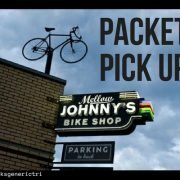 Picking up your packet is easy but does require certain steps to be followed. Jack’s Generic Triathlon is USAT sanctioned (you can read about what that means here) and has certain requirements to pick up your packet. An important note for relay teams: Relay teams must come to the Expo together to pick up their packets and each team member must have a valid USAT license. If you come separately, the timing chip and bibs will not be released until all members have checked in and shown USAT membership & Valid ID. 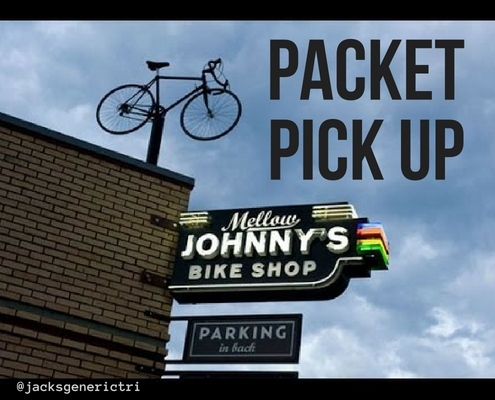 1.When & Where to pick up your packet. 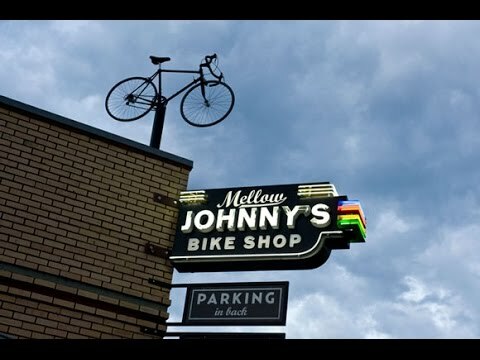 If you are coming from out of town, please see full schedule for Out of Town Packet Pick Up. Only the participant can pick up their packet, not their spouse, child, parent, coworker, etc. The photo ID must be valid. If you purchased a 1-Day during registration we will have this on record for you. If not, you must show your USAT membership card. Those not having proof of USAT membership will be required to purchase a 1-day license for $15. There will not be computers there to print your proof, but there is a phone app! Your packet will include an envelope with your bib, timing chip, stickers, a swim cap and transition wristband. You have to have this wristband on to enter transition so be sure to put it on before you leave for the race site in the morning. Shirts can only be exchanged after the event. It is best to check your envelope to make sure that all of the numbers match. We are all human and though it is rare there are sometimes errors made while stuffing the packets. 5. Have questions? We are here to help! We will have staff there to help answer any of your questions. Also feel free to ask a volunteer, many of them are veterans of the sport and can help you with advice. If you are new to triathlon you can also check out these pre-race tips from The Rookie Triathlon.